Information about the Royal Commission of Inquiry into Historical Abuse in State Care and in the Care of Faith-based Institutions, and the role Oranga Tamariki will play. The Royal Commission of Inquiry was established by the Government on 1 February 2018, with Sir Anand Satyanand appointed Chair. The Commission will listen to stories about the experiences of people in state care and examine ways to stop further abuse. The Inquiry is fully independent, and not run by any Government agency. The final Terms of Reference were announced on 12 November 2018, with changes made following public feedback. These changes include expanding the Inquiry to include faith-based institutions and schools. A final report will be completed by 3 January 2023. We are committed to doing all we can to support the Inquiry. Abuse of children or young people in care is never acceptable. 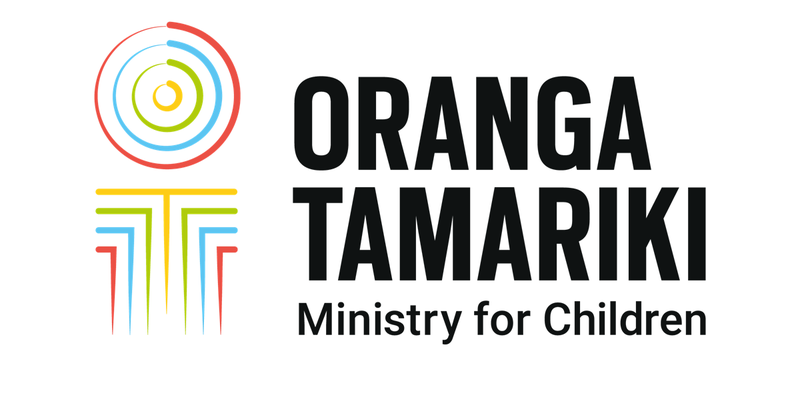 Since Oranga Tamariki was established in April 2017, we’ve been working to ensure that the children and young people in our care are in safe and loving homes. Any concerns about the current safety or welfare of a child or young person in care should be reported through the usual channels.